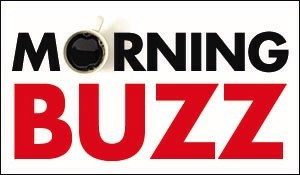 At the beginning of every school year at the High School for the Performing and Visual Arts (HSPVA), bulletin boards, lockers and morning announcements are filled with information about all the student clubs. Every club is in search of new members and looking to promote their group in any way they can. This is great and PVA prides its student involvement; however, this mass of information can become overwhelming, especially to new students who are just looking for one or two clubs to join. Thus, at the beginning of this 2018-19 school year, the HSPVA administration proposed a solution. This past week, HSPVA hosted its first ever club fair! A fun way to allow both new and returning students to see all the clubs HSPVA has to offer, the club fair was filled with rows of informative club tables, decorated with display boards, and guided by club representatives. 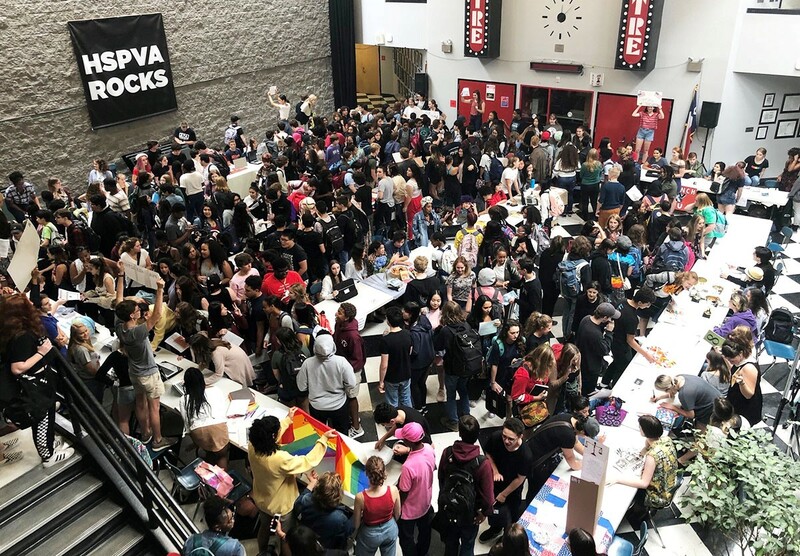 It displayed an array of student groups; from Ethics Bowl, to Sustainability, to Comedy Club, it showed that there is something for every student at HSPVA. During an extended lunch period, each grade level got a chance to visit the tables and even sign up for email lists regarding further information about upcoming meetings. Although the fair was still a little crowded due to the large interest in clubs and limited space in the HSPVA commons (we are looking forward to our new building in January! ), students were able to receive necessary club information. I believe the fair will greatly help future club members to make an informed decision about how they want to be involved within the student body this school year. In all, this club fair was a success and we look forward to it becoming another annual tradition at HSPVA.